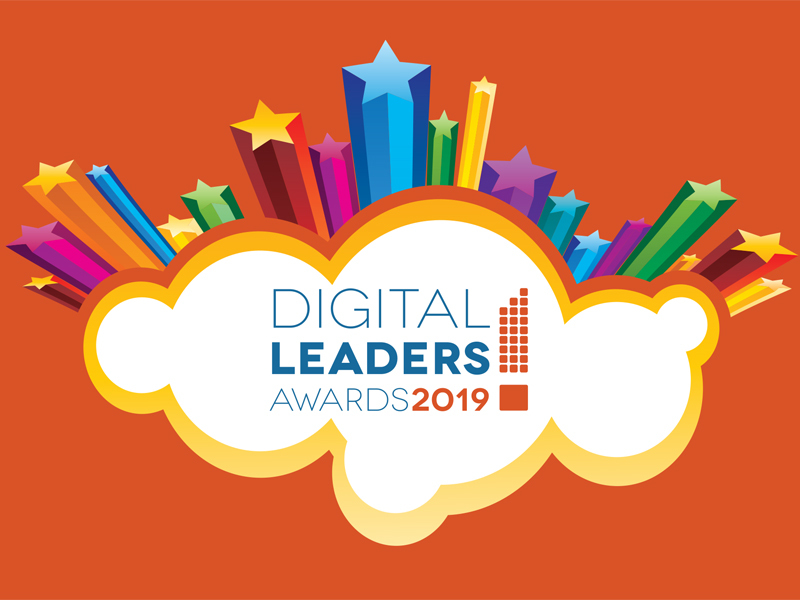 The 4th Annual Digital Leaders Awards is scheduled for June 26 and will happen again at Twitter’s HQ in San Francisco. Please save the date! Here’s a link to information about past award winners.